Today's consumer spends much of their time online, and as such, the importance of UX and UI design is ever-growing. Not so long ago, UX thinking was limited by the capabilities of the devices we used. Today, however, in a world where our devices capabilities' seem limitless, UX has begun to encompass something greater: front-end design, animation, and generally speaking, a higher level of UX thinking. 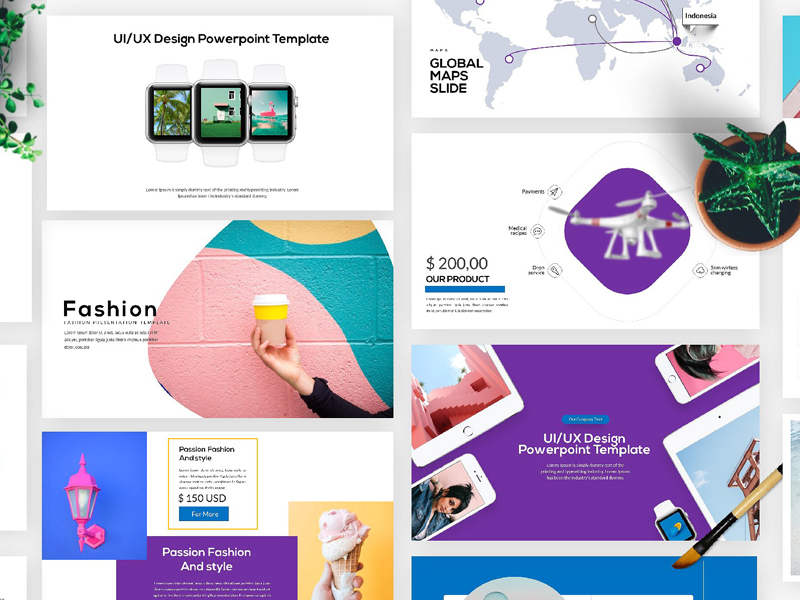 The following series of examples were designed by uixNinja, Nischal Masand, Tushar Saini, Rafzin p and more. 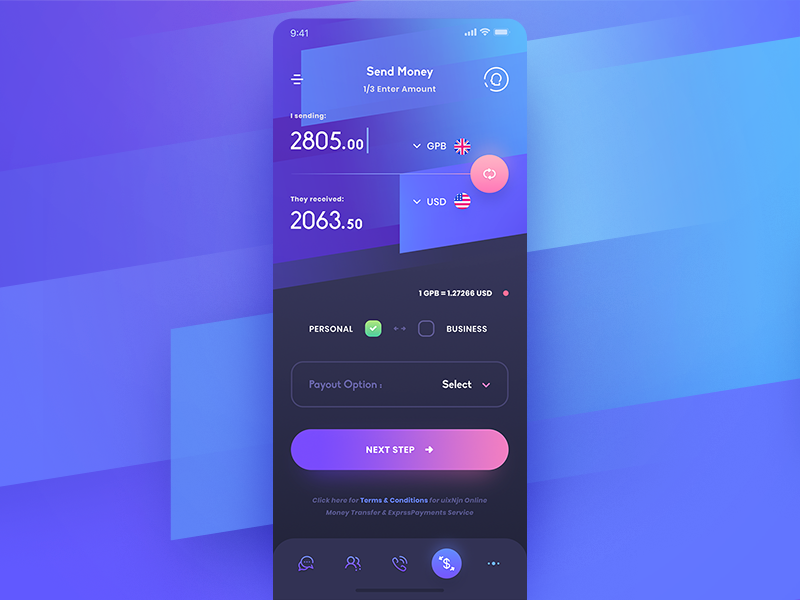 These mobile transitions and animations display the direction that UX thinking is headed, including micro-interactions, which the user may not notice directly but subtly enhance the user experience.